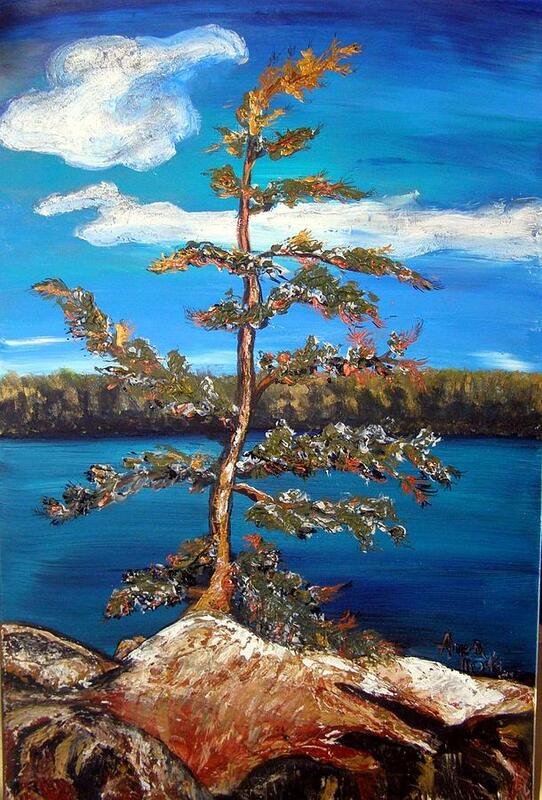 Sentinel Pine Blue is a painting by Anne-D Mejaki - Art About You productions which was uploaded on January 15th, 2010. I'm humbled by your comment, after looking over your work. Very inspiring indeed. Thank you Adam.